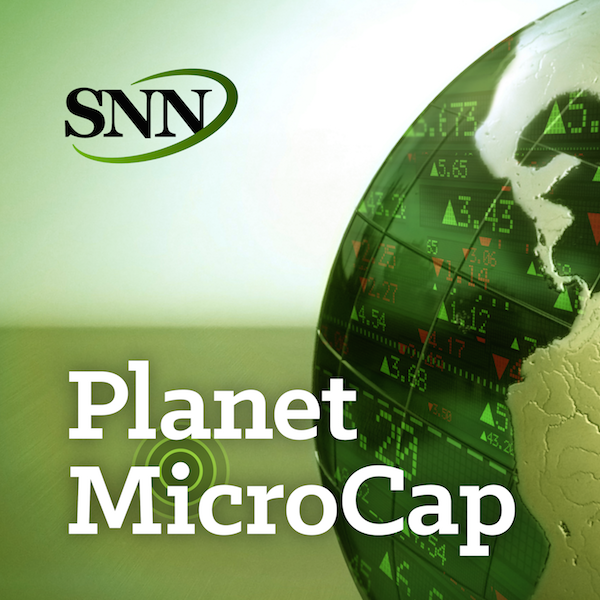 For this episode of Planet MicroCap Podcast, I caught up with my guest from Episode 11, Mike Schellinger from MicroCapClub.com. When we first spoke, we discussed his life as a full-time MicroCap investor, as well as his approach to MicroCap investing. In this interview, I wanted to get his insight on 2017 – trends to look out for this year and how the recent election may affect the MicroCap space. But more importantly, he’s one the main contributors to MicroCapClub.com, and he wrote two articles that I wanted to cover at length in this interview: “Investing Pitfalls to Avoid,” and “Searching for Gold in SEC Filings”. The goal for this episode is to learn about what Mike believes investors should look out for when looking at MicroCap stocks, as well as how he finds “gold” in SEC Filings and what that means. - Based on his article, "Searching for Gold in SEC Filings", what are some of the positive and negative items we should look for in SEC Filings? - One thing that's been said a couple times on the podcast and I was curious to ask Mike about - where are the new names in MicroCaps? - What are the dates for next year's MicroCap Leadership Summit and where can my audience go to buy their ticket?